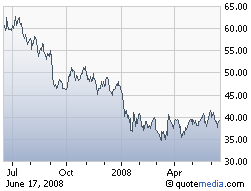 Harley-Davidson reported out on Q1’08 earnings. They had net income of $187.6 million or 79 cents a share down 2.5% from $192.3 million or 74 cents a share in the prior period despite revenue rising 11% to $1.31 billion, from $1.18 billion in 2007. The impact of the economic slowdown was felt mostly at U.S. retail as dealers’ new motorcycle sales declined 12.8% compared to a year ago. As a result, Harley has taken steps to significantly reduce shipments for the rest of this calendar year and reduce the workforce. 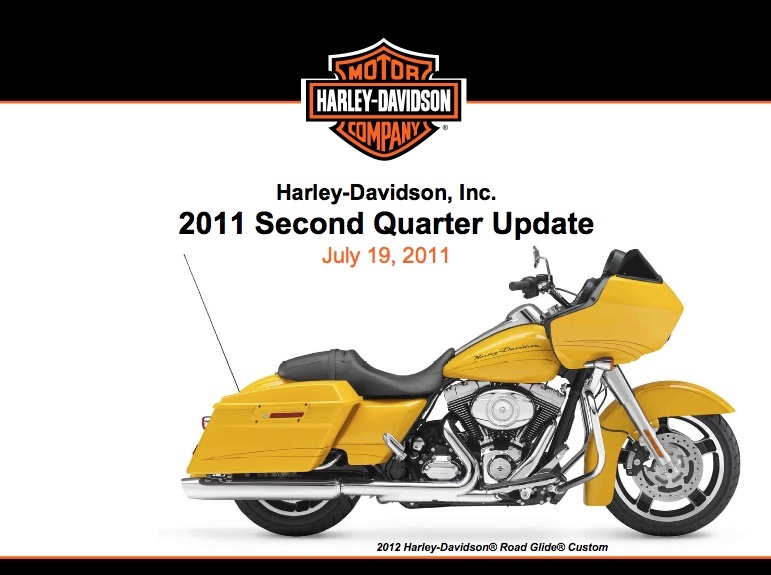 It now plans to ship 23,000 to 27,000 fewer Harley-Davidson motorcycles in 2008 than it did in 2007. And did you know that ALL of Harley-Davidson’s top execs including current CEO James Ziemer, were NOT paid any bonus for 2007? It’s true! Recently released documents show it’s the first time in several years that Harley execs have not received a bonus and is a result of the company failing to meet financial performance targets in a year in which the sales and earnings dropped. So, how does this compare with other companies? These obscene bonus amounts sadly aren’t a wild exception. 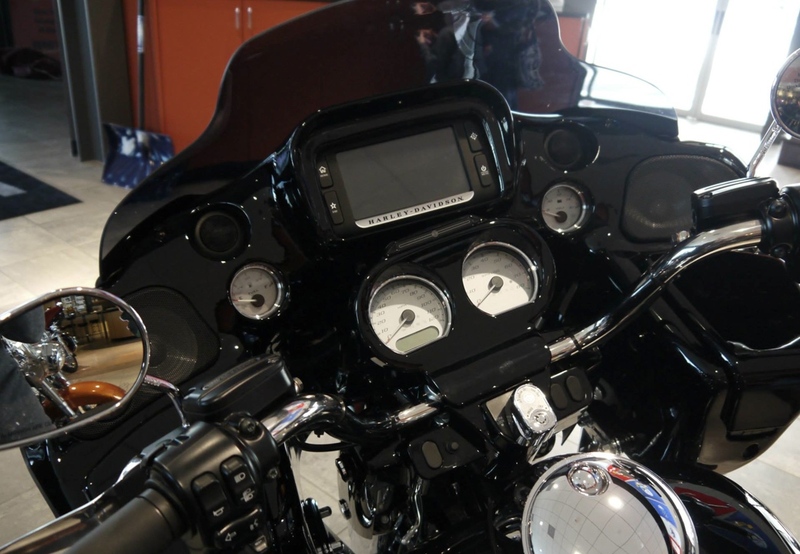 In fact, Harley bonuses were “modest” according to a study by Graef Crystal, a business columnist and compensation expert, where CEO pay rose 22% last year, while the average worker’s pay rose by around 3%. For further proof, it doesn’t take much of a Google search to learn that Viacom CEO Sumner Redstone took home about $28M, including a bonus of $16.5M, even as his company’s stock dropped 11% during the fiscal year. Applied Materials CEO Mike Splinter got a tidy $5M bonus, despite a stock slide of more than 22%. Rick Wagoner, CEO of General Motors, saw GM stock plunge 25%, yet he still pocketed a $2.5M bonus. I don’t like “busting” on Harley especially when they are down, but knowing bonuses were “modest” just didn’t make me feel better. Ziemer mixed words like “challenging” and “no signs when things will turn around” frequently during the last analyst call. I’m not sure how a person making $480/hour from their annual bonus alone can say “challenging”…oh, wait he’s talking about the company, not his personal struggle to make ends meet! And speaking of struggle, what about those positions getting “downsized”? Well Thomas E. Bergmann (CFO), quantified the reduction of headcount as 370 or approx 6.5% of the N.A. workforce or if you look at it from the non-production workforce of 360 positions it’s approx 10% of the Harley’s N.A. motorcycle operations being let go. It’s not exactly clear, but it looks like the overweight, mid-life testosterone driven, on your 3rd marriage with a trophy wife buyers are really drying up and so goes the potential profit gains of my HOG stock portfolio. 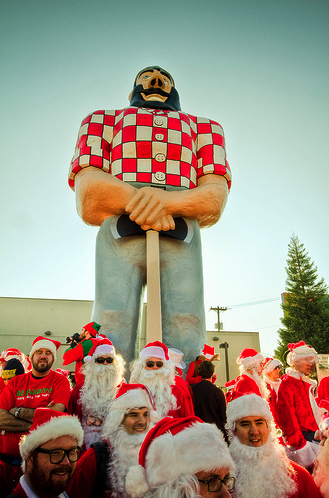 Photo courtesy of the HD Museum. 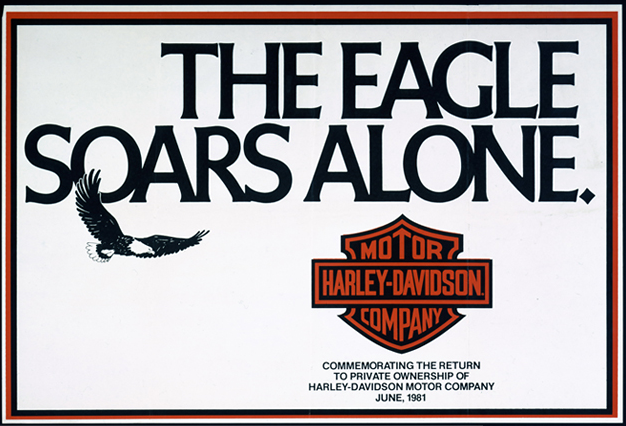 The 1981 ad represents the company buyback from AMF ownership.